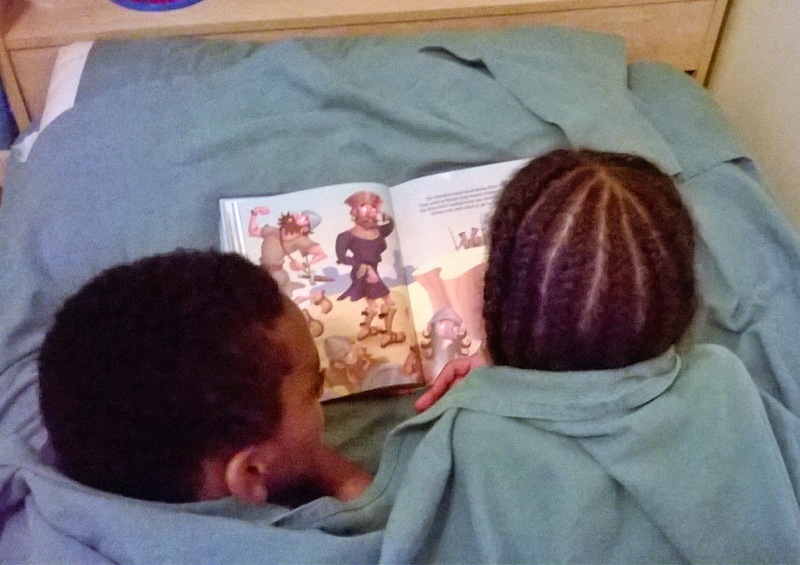 My kids and I have a morning and night routine. Morning routine on our drive to school includes: talking, singing, laughing, seeing, all mixed with good and bad attitudes. After all we are human. But whatever is happening, we always end with prayer as we drive through the school gates. There after we pray, I"ll remind them to laugh much, pray if they want and help someone when possible. I do not want to give up this routine. It's good for us since school take them away for such a long time during the days. Our night routine is almost the same. We will sing, talk about the day, sometimes read the bible , but always end with prayer. We don't do this every single night, but we do it almost 98% of the time. 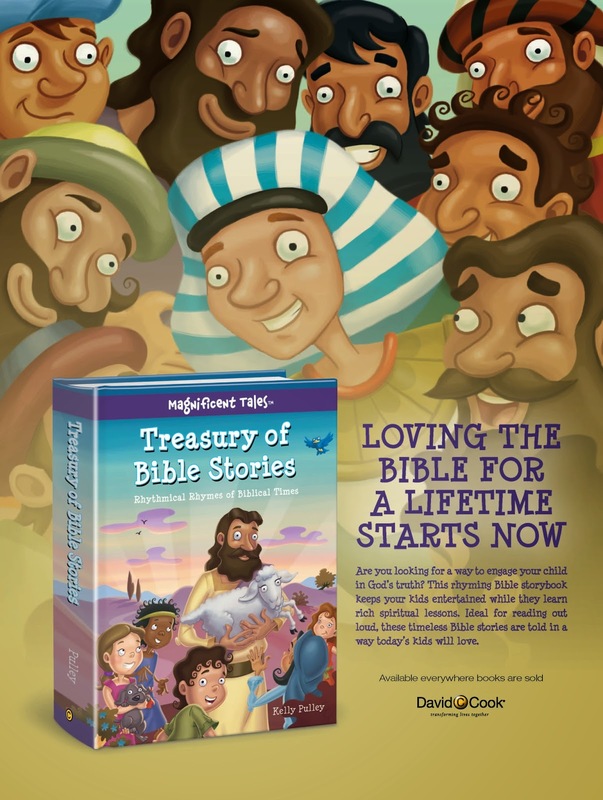 Now we have something to mix up our routine; The Treasury Of Bible Stories - Rhythmical Rhymes of Biblical Times book. The kids love the stories. They are the very same stories in the bible. Just with a bit more detail and fun illustrations for children. I am glad the stories are the exact ones in the bible. Maybe a word change here or there for little ones sake. For example I love how in the beginning, as in the bible, it says how Adam named all the animals, but this book elaborates on most of the names given to each animals; warthog, donkey, ducks etc. It's always nice to have a little new surprise in our daily routines and this book is perfect for us. I've been looking for a devotional for my children that would be just right for their age group, and I'm really so excited to have this book. And most of all, my children love reading the stories over and over again. The illustrations are so bold and beautiful! I love the creativity! 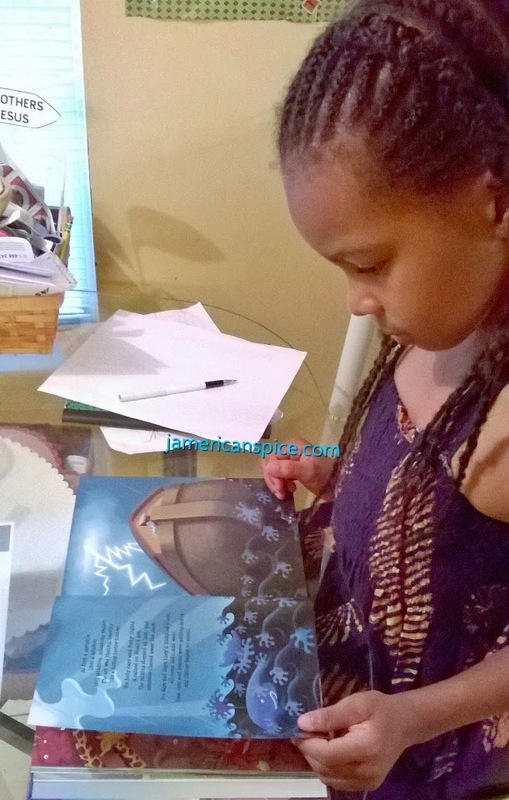 My bible study group just studied Esther and it was so fun to see the story in this book in the form that my children could understand it better. They were reading the book of Esther along with me and I always had to explain the words :). 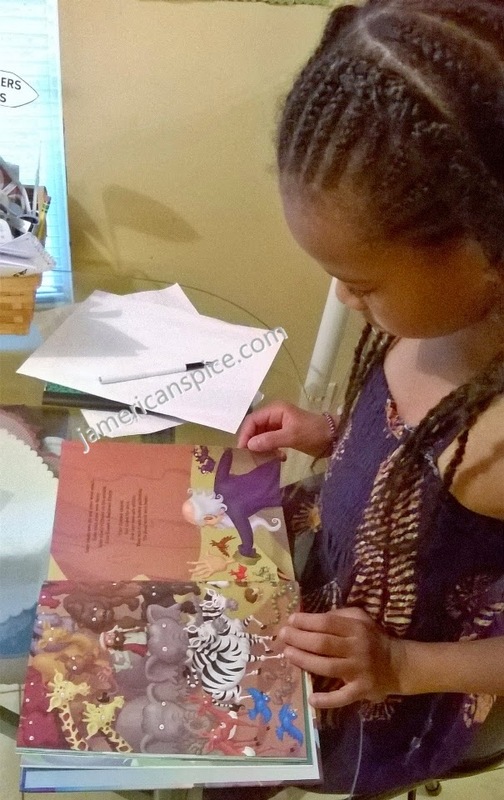 I'm very thankful that there is a book like this out there for families with young children. Kelly Pulley has illustrated dozens of books in The Beginner’s Bible series and has authored and illustrated several other children’s books, including Ten Unusual Features of Lulu McDunn and The Cycling Wangdoos. He enjoys spending time with his four grown children and his beautiful wife, Vickie, in the Nashville area. 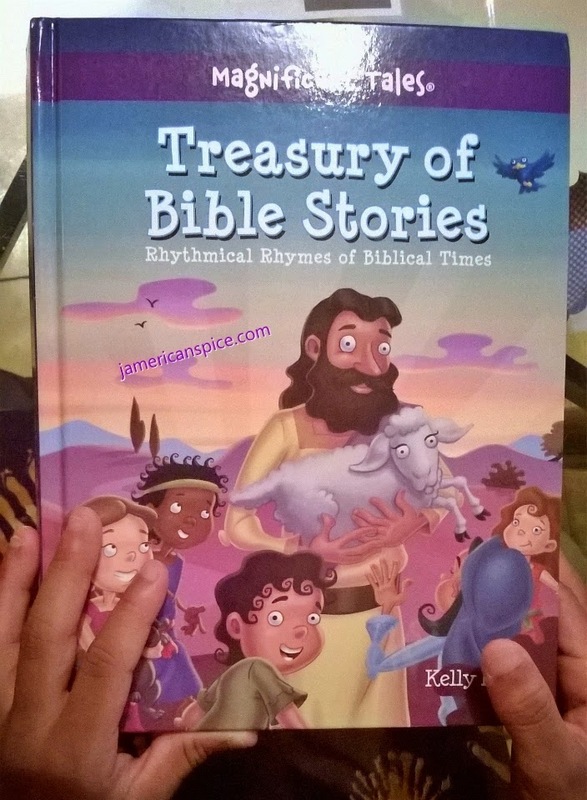 Giveaway: One Treasury Of Bible Stories - Rhythmical Rhymes of Biblical Times book! Enter below for your chance to win this for your family or as a gift. My children and I are a very close family. I've raised them that right or wrong we're still family. Blood is thicker than water kind of thing, and they do have respect for their elders. I love all of my children equally but my older son never ceases to impress me. He is mildly Autistic and there are so many little things that can be easy for other children his age but a challenge for him. I love his can do attitude and the way he never gives up trying and even if he fails he says maybe next time. He just melts my heart. What I love most about my children is that they are "huggers". They love to snuggle and hug. Quiet prayer time for myself right before going to sleep is my routine.